As you know, October was the first month in a three-month rollout of CMS’ Manual Medical Review process, intended to help control spending for Medicare Part B services by instituting a pre-payment review for claims above $3,700. So far in the first month, we have seen a fair amount of variability in the way the individual MACs are interpreting this initiative and processing claims. Some are denying claims outright, others are quick to respond and seem focused on appropriately limiting expenses incurred above the caps, some are slow to respond, and still more seem to be struggling with the quality and quantity of response communications. Several providers have reported receiving multiple letters related to the same patient claim and/or authorizations that don’t address which discipline has been approved. Providers themselves seem to be responding differently with some electing to be more conservative with programming and others operating business as usual. 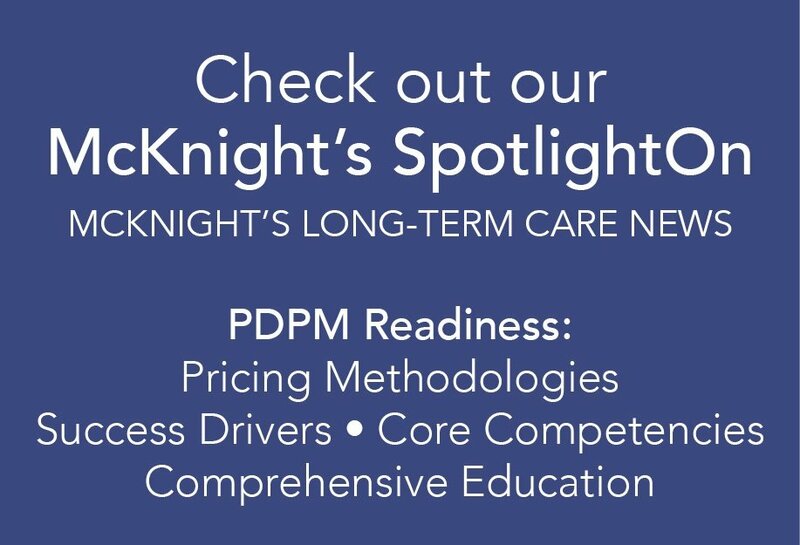 As with all regulatory changes, the key is having an organized approach: understanding the success drivers, continuing to create treatment plans that meet the clinical needs of those in our care, ensuring good documentation, and implementing a strong tracking mechanism. Medicare Part B has the most stringent documentation requirements of any payer – now more than ever it is critical to justify services and clearly document goals, related treatment, and progress. HealthPRO®, has created an extensive approach to mitigate risk and manage the process, while maintaining excellent clinical care. Our strategy entails self-imposing a cap at $2,700 to allow for processing and uninterrupted treatment time. In addition, we are recommending a pre-submission review for each claim so that our compliance team can make recommendations to ensure the best possible outcome. The pre-existing charges are now updated in the common working files for Medicare. These must be entered into the therapy technology system for all Medicare B patients being treated in the month of October. This will also help identify any high risk preauthorization cases that may currently be on caseload. The pre-existing charges MUST be identified for each patient that is identified for therapy, which requires good communication between Therapy and Finance. In addition, a specific report has been created to help identify and manage associated risk. So far, our approach has proven successful and we believe that with good clinically-driven programs, strong documentation, and proactive management, this regulatory requirement can be managed effectively. It is possible that some providers who were routinely delivering services beyond the cap will experience a downward shift in caseload volume and billable Part B services. While this can be a concern from a revenue standpoint, there is likely to be a concomitant cost-savings related to the overall volume of therapy. The MedPAC Commissioners have described this process as offering “administrative tools to manage the therapy benefit.” MedPAC Chairman, Glenn Hackbarth, put these draft recommendations into context by saying,” he doesn’t want to recommend hard caps or go back to a hard cap. He wants to put these payment controls in place to control spending.” There was almost unanimous agreement among Commissioners for the following draft recommendations. The final mandated report on “Improving Medicare’s Payment System for Outpatient Therapy Services” is due on June 15, 2013. However, Congress asked MedPAC to forward their recommendations in early- November so they are relevant to the discussion that will take place during the Lame-Duck session, when Congress is expected to consider Medicare extenders, which includes extending the therapy cap exceptions process that expires on December 31, 2012. These recommendations could be appealing to Congress to help “fund” a give back of the 27% physician fee schedule reduction. The Commissioners are expected to vote on the final Outpatient Therapy Services recommendations during the November 1-2, 2012, meeting. [click here] and search by your provider number.